Animals offer great support for anxiety and depression. 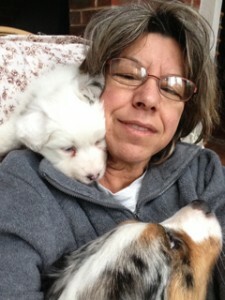 There is a considerable body of research on the benefits of the human-animal bond. 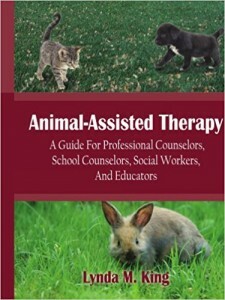 Much of this research focuses on the positive effects that animals have in dealing with particular types of psychological issues, and this is why we also offer pet therapy which allows the client to bring their pet or pet one of our animals while talking to the therapist. 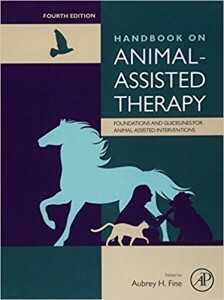 The animal functions as a supporting prop which distracts the client from feeling its own pain and talk about it while petting the animal.